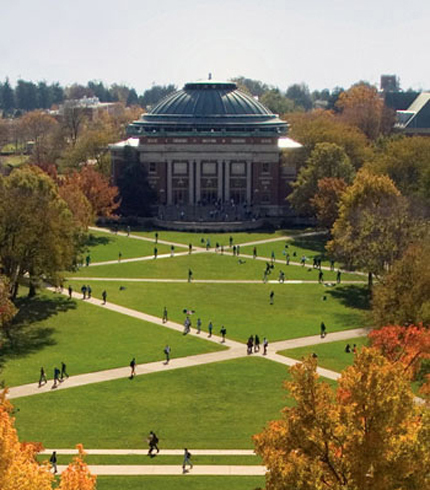 Illinois is a national and global leader in education and research, attracting the best students from across the U.S. and over 118 countries. Our students learn from a world-class faculty who have won the world’s top honors for their research and discoveries. We take pride in ensuring students make the most of their time here, both in and out of the classroom. 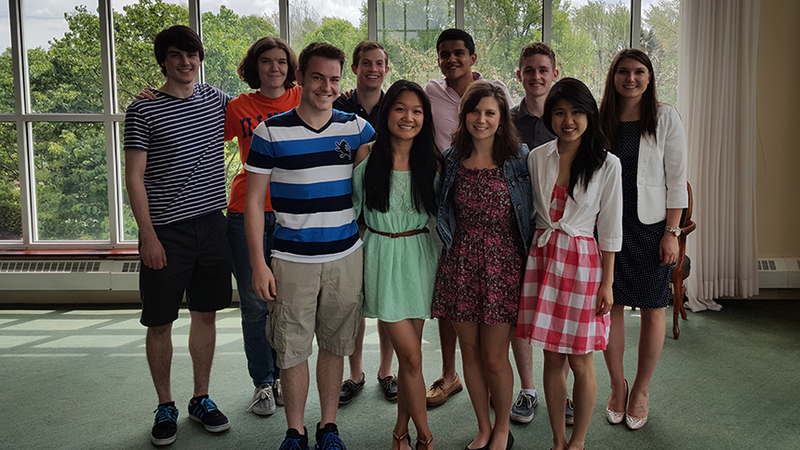 The Stamps Scholars Program at the University of Illinois recognizes and rewards exceptional students for their leadership, perseverance, scholarship, service, and innovation. The scholarship covers the total estimated cost of attendance for eight semesters and includes $12,000 of enrichment funds to support study abroad, undergraduate research, unpaid internships, professional conferences, and other approved activities. Potential Stamps Scholars are selected during the freshman admissions process. From our highest achieving students, we focus primarily on the quality of the honors and awards, leadership, involvements, work experience, and essays contained in the admission application.